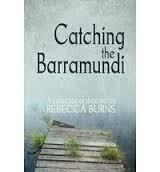 The stories in Rebecca Burns’ debut collection Catching the Barramundi are primarily focused on the moments of realisation in her characters’ lives, where memories from their past or unacknowledged secrets break out and confront them. The stories are set in a variety of locations, though with a clutch of stories set in a rural Australian outback, and others with a Scottish setting and often focus on loners, waifs and strays. This isolation is often deliberate, or a result of where their life has taken them. So in the title story the protagonist, Connie, is isolated after her husband has died, and not immune to the arrival of a new man into her environment. In ‘The Intruder’, a woman has gone into self-exile (and become mute) in avoidance of the horrors of her past, that are now about to come back and haunt her. Elsewhere, characters are stuck in grim towns, returning there because of illness or divorce, or simply to see what has decayed since they last visited. Whether in Scotland or Australia she is interested in those communities that have been left behind by progress. 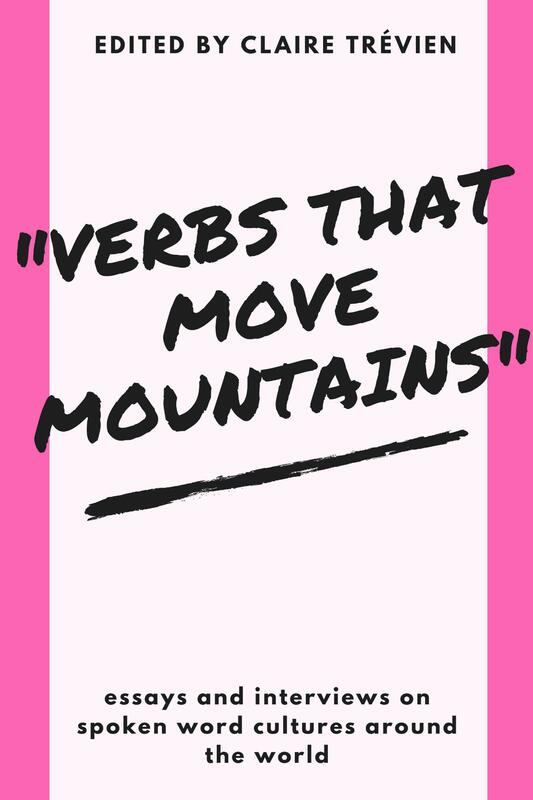 Though not consciously themed, there is a clear pattern to much of her writing, where landscape is used to evoke our own emotional landscape, and where her protagonists are almost without exception damaged by difficult lives. Yet though there is misery here, they are not ‘misery memoirs’; the stories are often focused on moments of acceptance, realization or even transcendence. That the problems they have aren’t necessarily resolved at that point, but have reached some moment of recognition or crisis, seems central to her writing. The writing at its best has a certain luminous clarity, at one with the desolate landscapes, though at times the lack of specific detail flattens our engagement with these landscapes. Reading these stories I was struck at first by their somewhat traditional nature, in that tales of isolation and fracture are a mainstay of a certain type of (usually American) realism. In other words, that familiar tradition – perhaps seen most recently in the writing of someone like E. Annie Proulx – means that the writer has to be at the top of their game. In half a dozen of these stories, Burns achieves that; where sparse detail enables the lives of the characters to be made real with just a few words. None of the stories are long, perhaps indicating the contemporary (often online) market for stories like this, but Burns manages to provide enough meaning for the key images of the stories to stay with the reader beyond the page. Less successful, I felt, were those stories that seemed closer to reminisces; looking back on college years or in one case, showing a love affair from its beginning to its tragic end, through a not entirely convincing male narrator. Burns seems a careful judge of human emotion, but a little less specific when it comes to the physical world around her – more interested in the interior landscape of the characters than the external one. Where this works best is where the landscape seems at one with the lonely characters – in the title story, for instance, in ‘The Intruder’ and in ‘Hades Landing’ where a sports scholarship student returns to the company mining town for one last time after the company has pulled out. Like a Nick Cave album, every story here seems to have a tragedy at its heart, and this concentration on death and illness does become a little wearing after a while – with several stories focusing on (different) characters suffering from cancer or other illnesses. The lightness of ‘The Mirror Man’ story – where it is only youthful memory that has expired – is therefore more than welcome. The contemporary short story is being produced in a somewhat crowded field, and a writer can either work within the tradition or try and step outside of it. Burns is very much within the tradition, and in her best stories her carefully structured vignettes on the loneliness of the human condition hold up. ‘The Intruder’, which was longlisted for the Pushcart Prize, in particular, is her work at its very best. 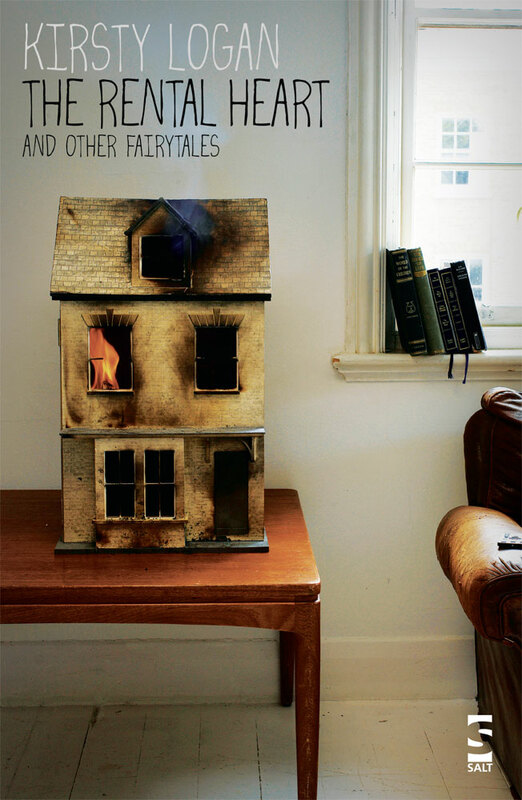 Where the stories are a little more humdrum – the kids in the garden of ‘The Night of the Fox’ for instance – I was yearning for some of the precise uniqueness of Lorrie Moore or Helen Simpson, who can use the finest details to elevate a seemingly tiny piece of someone’s life to a higher pitch. Throughout the stories, Burns is careful to show, not to tell, but almost always has a design on the reader that doesn’t leave a lot of room for interpretation. The excellent final story, ‘Painting the Hay Bales’, stands out in this company for leaving the story’s poignancy unspoken. 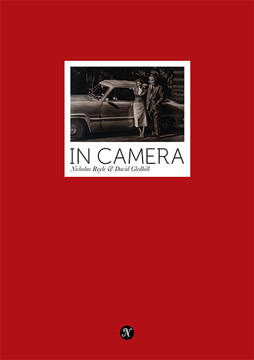 It’s an interesting, coherent and well structured debut, published by an Australian press, and where all of the stories have been published online or in magazines. Its longlisting for the Edge Hill Short Story Prize is a testimony to its qualities. I can imagine certain readers enjoying its control and precision immensely; if I had some doubts it’s because when she gets it right, the terse style and controlled narrative fit so well together that I noticed those stories that fell a little short.